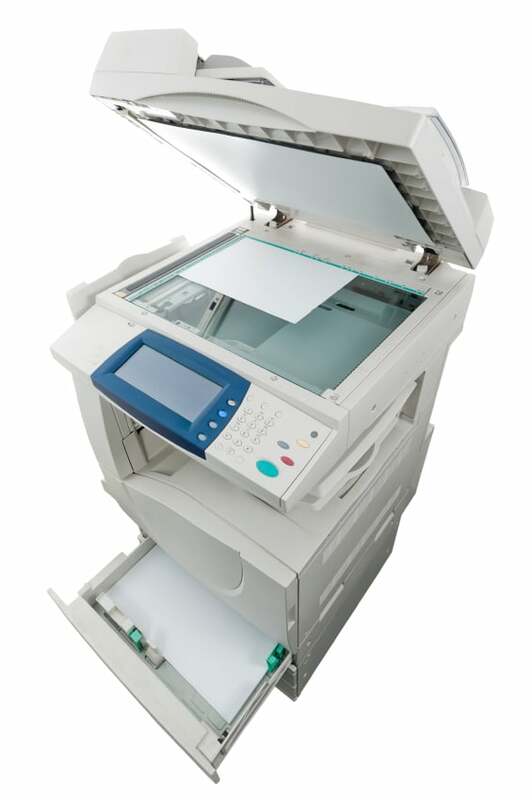 Getting a great copier for your office doesn’t have to be hard. This is an area that many people are not very familiar with, which makes them nervous when they start shopping around. Getting the best office copier for your business is easy when you know what to look for and who to work with. There are a few things to consider when thinking about what office copier will fit your business the best. You need to balance your needs, your budget, and your future. This means that you need a machine that is going to solve the problems you have now, as well as whatever jobs you need to complete in the future, all while staying within your budget. This can be difficult to do on your own, but that’s why our amazing team is here to help. We want to help you find the best office copier for your business. The best way to do this is to come see our staff in person, but we can still help you out with some things to start considering before every speaking with an agent. Do you expect growth in the next 3-5 years? What features do you know that you need? What jobs do you expect this machine to do the most? What is the size of the workgroup that will be using your machine? Asking yourself questions like these can give you a good jumping off point. It can help get you thinking about what the best office copier for your business actually would be. Once you start answering questions like these then the next best thing to do is call our great staff at Denver Copier. We can help you get exactly what you need to get your business working like it should.